Due to popular demand we are delighted to feature again our 80s night in Swindon. With tables booked exclusively for Solos, we join other hotel guests for an evening of fun and entertainment with perhaps some big hair, denim jackets and of course neon! 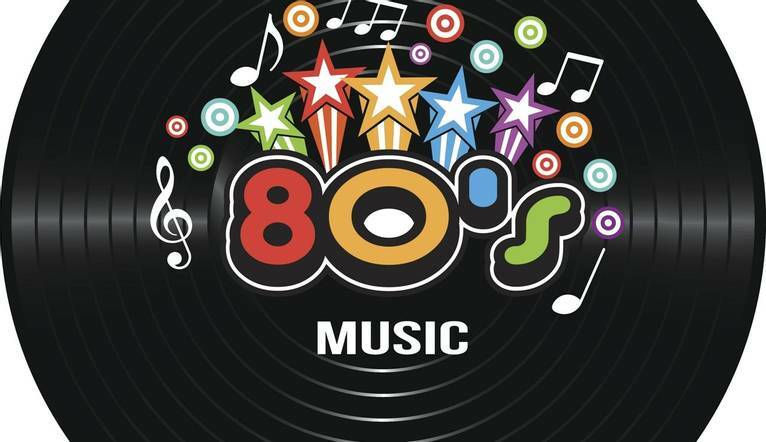 Dance the night away and enjoy a blast from the past with our fantastic 80s disco. A must for all you ‘uptown guys and girls’. Enjoy a 2 course set dinner and then the resident DJ takes us back to the 80s. The evening is sure to make us happy that we stepped back into the 80s, even just for a night. The Tour Leader was great and really entered into the spirit of the evening. I'll be booking this one again! Our Tour Leader, was absolutely fantastic and she looked after everybody and made sure even the most hesitant hit the dance floor. I had a fantastic night and would definitely book this night again. The hotel is located in West Swindon, close to Junction 16 of the M4 and 3 miles from Swindon Station. Complimentary car parking is available. Our hotel offers 2 restaurants, a Starbucks coffee shop and leisure club with Spa, indoor swimming pool, Jacuzzi, steam room, sauna and gym. Rooms offer flat screen TV, telephone, iron, tea/coffee making facilities, hairdryer and free Wi-Fi.